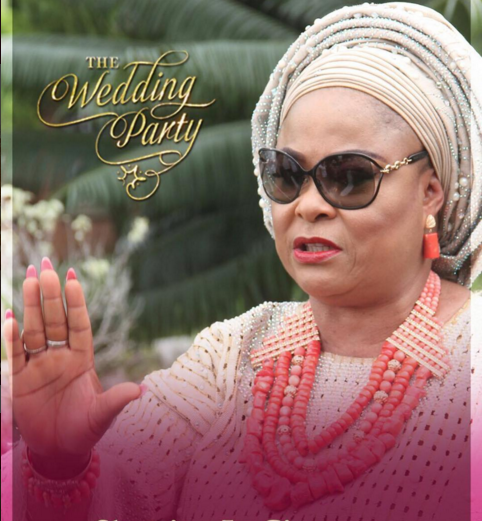 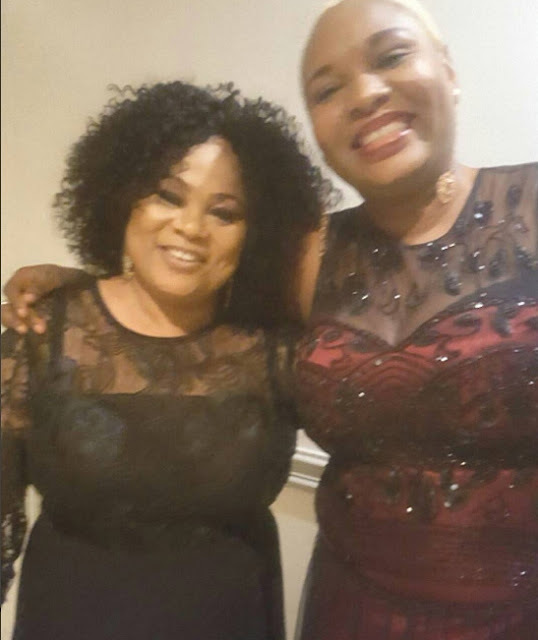 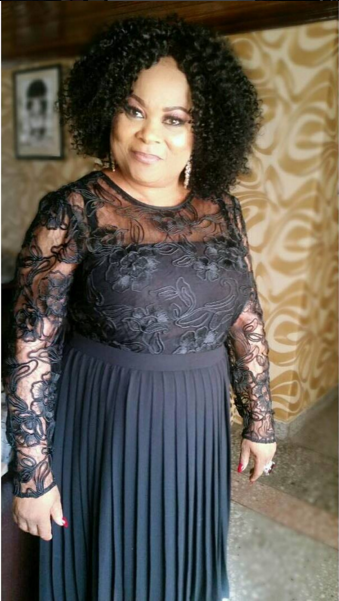 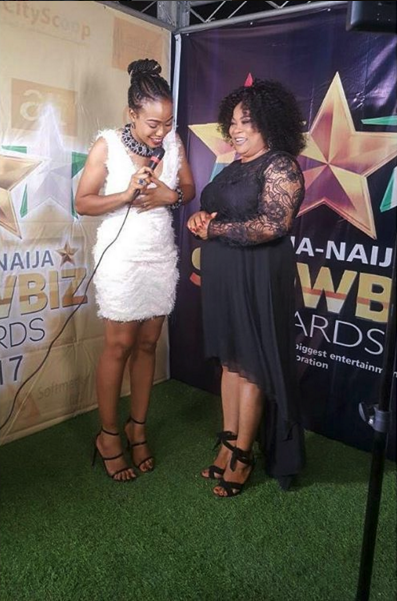 Veteran Nollywood actress Sola Sobowale who made Nigeria proud after winning Best Actress Award at the Ghana Naija showbiz Awards that held in Lagos on Sunday has left the shores of Nigeria for Dubai where she is expected to join The Wedding Party 2 cast. 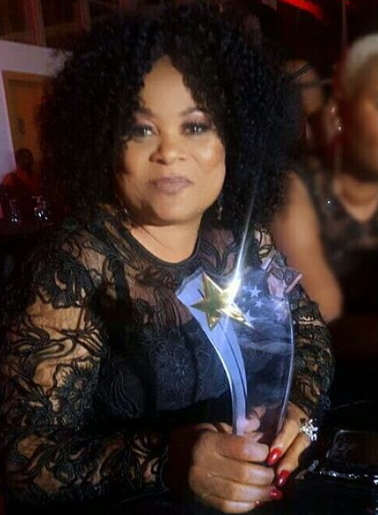 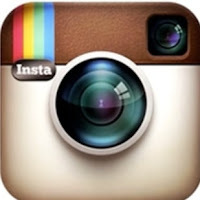 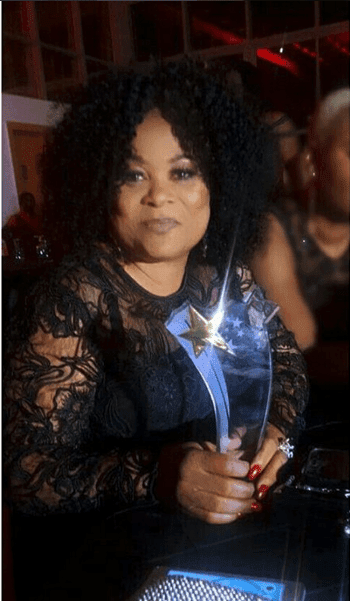 The versatile actress who played the role of Dunni mother in the hit movie took to her IG handle to share lovely photos of herself collecting the awards. 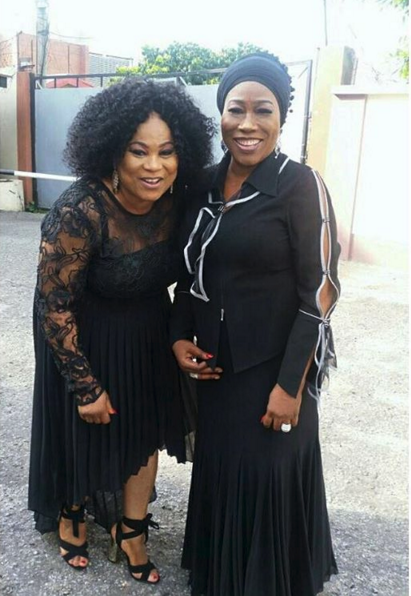 Trendy Sola Sobowale rocked a dazzling black dress that sat perfectly on her to the event. 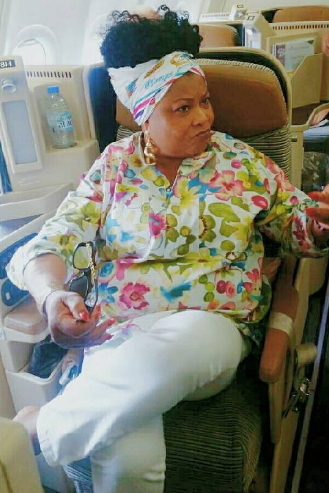 See Sola Sobowale while departing for Dubai yesterday.